Busy Bee Jumpers has a great selection of Jumper styles to choose from. Click on the Themed Jumpers to browse our modular jumper themes. 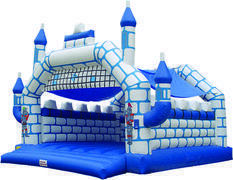 The Giant Castle Bouncy makes a big impression with it's 25ft x 25ft bounce area. 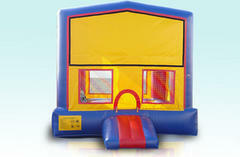 The indoor jumpper is ideal for schools and churches and other indoor events.